Looking for a way to support or get support from the Creative Arts Center? There’s lots of ways to help and get help! 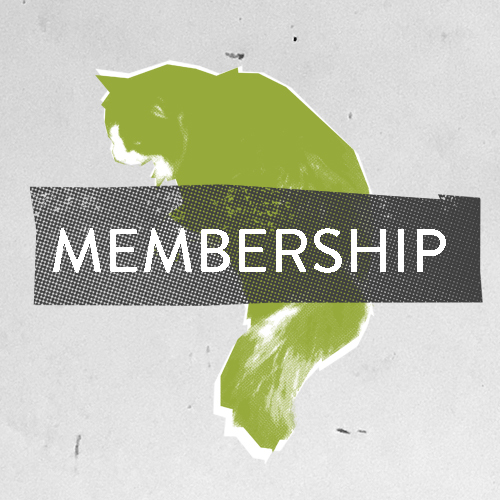 Becoming a member is the most common way to support the CAC! You also get some great perks! You’ll also receive exclusive opportunities and discounts for CAC classes, events, shows and more! FEELING GENEROUS? CAC allows for both monetary and in kind donations. For monetary gifts, please click HERE. For in-kind donations, please read our requirements HERE. For scholarship donations, please click HERE. check out our gracious supporters who champion the arts and surrounding endeavors of the cac! The Blue Plate Special is the signature fundraising event for the Creative Arts Center of Dallas. Our next Blue Plate Special Event will be held in April of 2020! Stay tuned for further updates!